With the departure of George Burley fresh on our minds, FYP takes a look at some of the candidates who might be linked with the job. 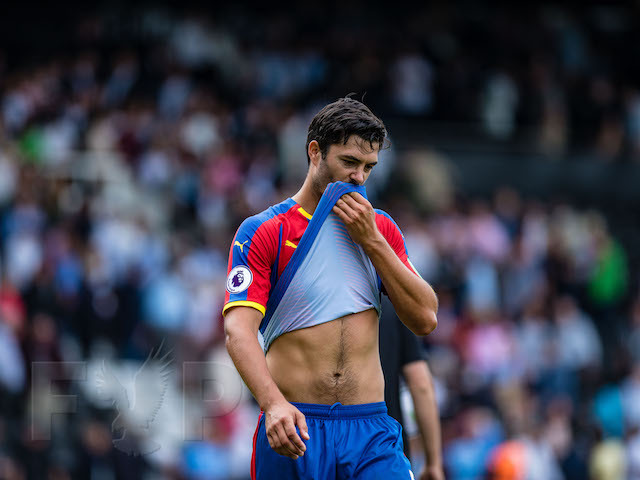 Whoever comes in will have a tough task - Palace haven't won in the last five games and desperately need an injection of confidence and stability. Steve Coppell - A Palace legend and a manager with a great reputation in the game, Steve Coppell is a fans favourite and a likelycandidate for the job. 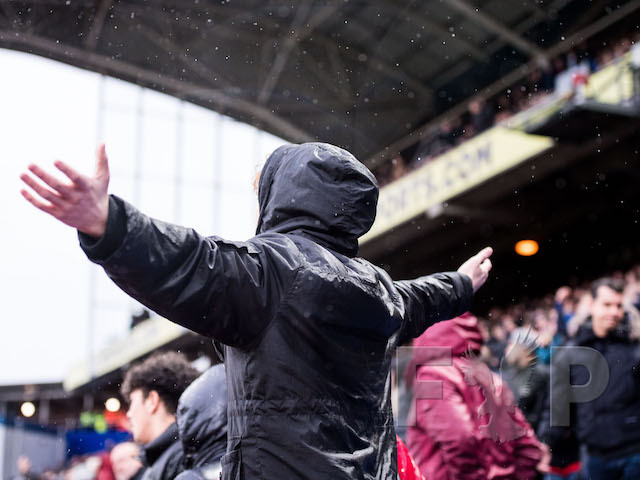 Despite stating that he lost the passion for the job following his resignation from Bristol City, we reckon a return to Palace for one final crack at the beautiful game wouldn't go amiss. His brief spells at Manchester City and Bristol City aside - both of which were subject to interference from the boardroom - Coppell has a proven track record of success on limited budgets. Palace have exactly the right raw ingredients for a manager like Coppell to work with. Gareth Southgate - Having gained his football education at Palace, Gareth Southgate knows all about the club, its fans and its methods. While he oversaw Middlesbrough's relegation from the Premier League, he was relieved of his duties at Boro with the side second in the Championship and looking good for promotion. Boro subsequently appointed Gordon Strachan and failed to get promoted. 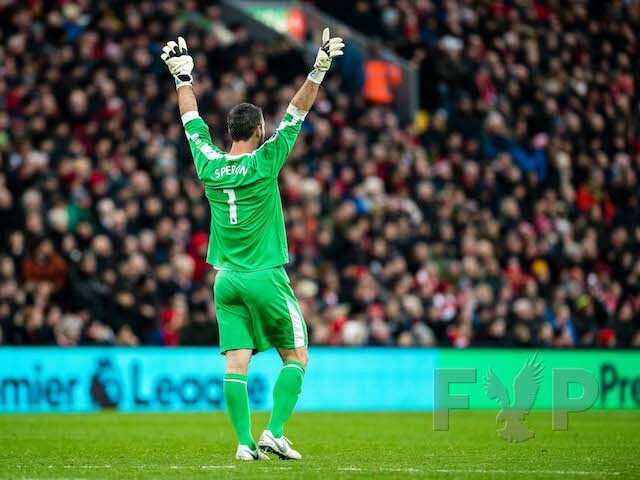 His inexperience may well be the biggest contributing factor to CPFC2010 looking elsewhere. 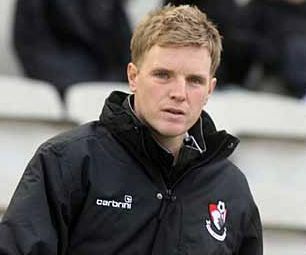 Eddie Howe - Bournemouth's young manager has impressed in the last two seasons, building a promotion-winning League 2 side from an administration-restricted budget last season and then continuing the remarkable climb up the league to take them to their current position of 4th in League 1. Working with a mix of young players and old pros, Howe's Cherries play with a smooth attacking style that would suit CPFC2010's requirement. As with Southgate, experience might be the issue, but his managerial CV certainly has an impressive first entry. Paul Tisdale - Another manager who has worked wonders on a tight budget, Tisdale is a sartorially elegant, stylishly-tactical manager who took Exeter City from the depths of non-league football to the heights of League 1 in just two seasons. His third year in charge saw City secure their League 1 status, while this season is likely to cement a mid-table finish. Utilising a mix of patient passing football and serious graft, Tisdale's approach could be ideal for Palace. Chris Hughton - The former Newcastle United manager was reportedly spotted at The Den this evening, resulting in a flurry of speculation linking the Londoner with Palace. 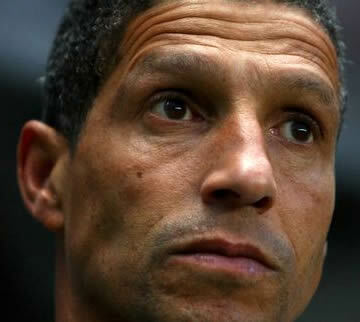 Hughton was the victim of some incredibly short-sighted chairmanship at Newcastle United, having steadied the listless Geordies by winning promotion from the Championship. While Hughton's promotion-winning side impressed, the players at his disposal certainly made the task an easier one - with the likes of Kevin Nolan, Joey Barton, Andy Carroll and Fabricio Coloccini available to him. 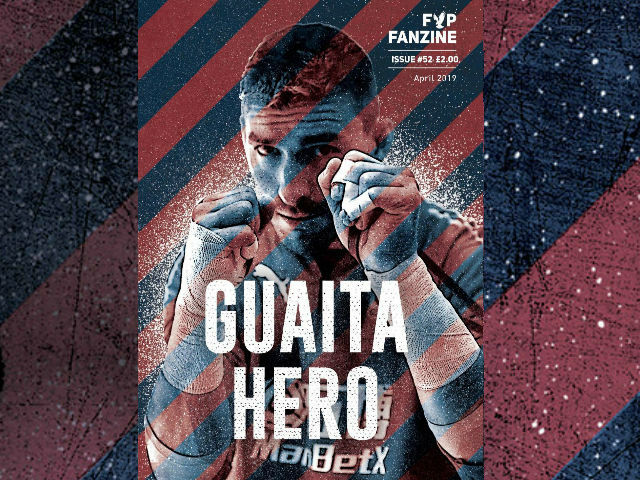 He won't have that kind of quality at Palace. 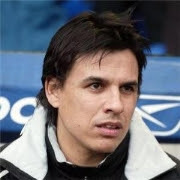 Chris Coleman - Another former Palace player likely to be linked with the job, Coleman certainly has the experience that Palace might be looking for. A successful spell at Fulham was followed by a tumultuous spell at Real Sociedad and a disappointing stint as Coventry City's manager. His style of football didn't win him many friends at Coventry, with the side often taking the lead only to spend the remainder of the game defending - an approach that wasn't welcomed at Palace when Peter Taylor used it. Sean O'Driscoll - Fancy football and impressive performances, all on a tight budget - Sean O'Driscoll is another ideal candidate for the Palace job. The Irishman did a remarkable job at Bournemouth, winning promotion to League 1 with the Cherries in 2003. After six years as Bournemouth's manager, he departed for Doncaster Rovers, leading them to promotion from League 1 in 2008. Having built a strong side at Belle Vue, it is unlikely that O'Driscoll would swap mid-table security for relegation-obscurity - but it might be worth a try. Sam Allardyce - Linked with the jobs at Burnley and Preston North End, Allardyce was quick to dismiss speculation regarding both jobs. Having worked wonders at Blackburn Rovers and Bolton Wanderers, Allardyce was touted as a potential successor to Fabio Cappello shortly before Blackburn's new owners took the decision to sack him. A highly unlikely appointment is only made less likely by CPFC2010's preference for aesthetically pleasing football - something Allardyce is not famed for. Who do YOU want? Comment below! Internet-savvy Crystal Palace fans can feel a certain amount of pride about their role in securing the sensational signing of Edgar Davids. 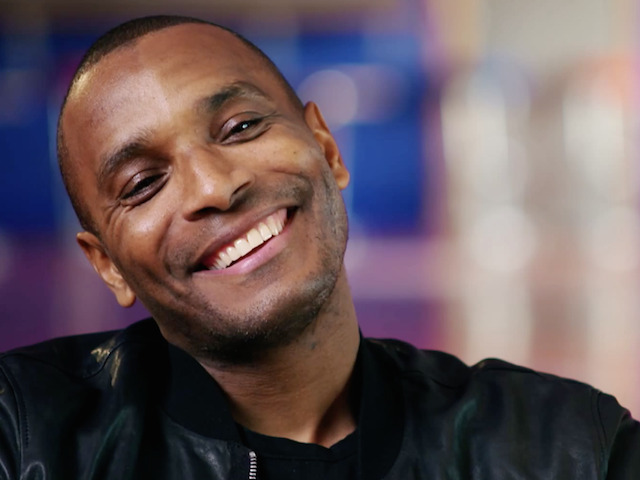 The Dutch midfield legend told Palace World that the tweets he received during the #saveCPFC online campaign as the June 1 deadline day loomed stoked his interest in the Eagles - and made him more receptive to a potential move. He said: "It started actually on Twitter, some fans were tweeting if I could help the club because it wasn't doing very well financially, I heard. Then I asked my followers to support Crystal Palace. "Then, two weeks later, I got a tweet back. They tagged me that the club was saved, that was the start." Davids was then approached by a mutual friend shared with George Burley, asking whether he would be interested in signing for the club. "I'd been training with Ajax and all of a sudden I got a call and had a good chat with George and I was sold to the club." 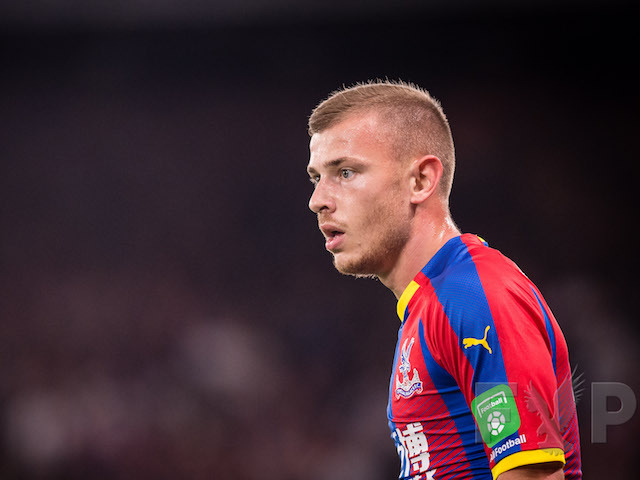 Palace fans were encouraged to tweet messages on the social blogging website on May 31 and the June 1, highlighting the club's difficulty with Lloyds and asking for support from a variety of celebrities, footballers and managers. With Davids being one of the many twitter users that responded, few Palace fans would have imagined that the player would be so encouraged by the support that he would sign for the club just a few short months later. 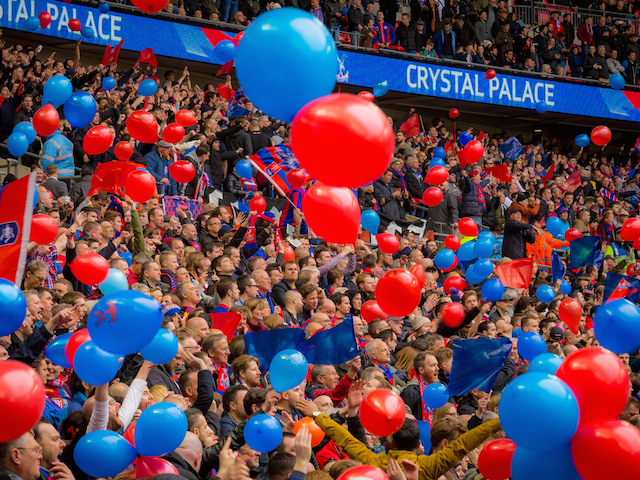 Few can now question the power that such tool can give organisations or social movements - Palace fan's Twitter activity put the club's difficulty in the number one spot for 'trending' tweets - meaning that it was the most talked about topic of the day. Football fans around the world were made aware of the protest outside Lloyds - adding thousands to the hundreds that were actually standing outside the bank in the soaking wet. 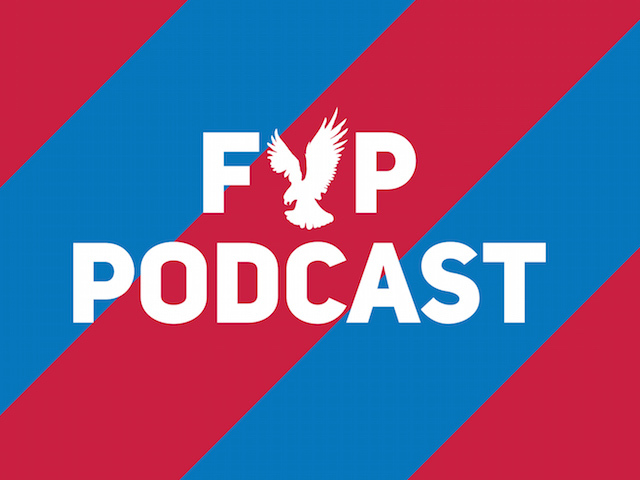 It's pretty amazing - and a sign of the times - that fans can have such an influence in club affairs, and new Palace owners CPFC2010 are clearly aware of this, hence their embracing of fans' forums and message boards. Although it was clearly George Burley who convinced the Dutch star to sign, it was Palace fans who planted the seed. 1. Wayne Rooney - @waynerooneyno10 When he's not tweeting about the local talent at the Bingo Hall. 2. Guiseppi Rossi - @GiuseppeRossi22 Loves a bit of FIFA on the playstation, apparently. 3. Luis Enrique - @LUISENRIQUE21 Hey, why not convince another former star out of retirement? 4. Andres Iniesta - @andresiniesta8 Likes playing in red and blue already, does little Andres. 5. Regi Blinker- @SuperReg Another Dutch dreadlocked star we could convince to join. 5. Rio Ferdinand - @RioFerdy5 Likes to post weird photos of himself with cryptic messages. 6. Nicolas Anelka - @anelkaofficiel When he's not sulking, he's whining to his fans on Twitter. 7. Stephen Ireland - @StephenIreland The guy who hates football talking about...football. 8. Diego Forland - @diegoforlan7 A serial tweeter who can't keep away from his blackberry. 9. Dimitar Berbatov - @dimi_berbatov Potential spoof profile here, but it is well funny. 10. Zlatan Ibrahimovic - @ZlatansOfficial Striker, wants to leave, likes red and blue. Hint!